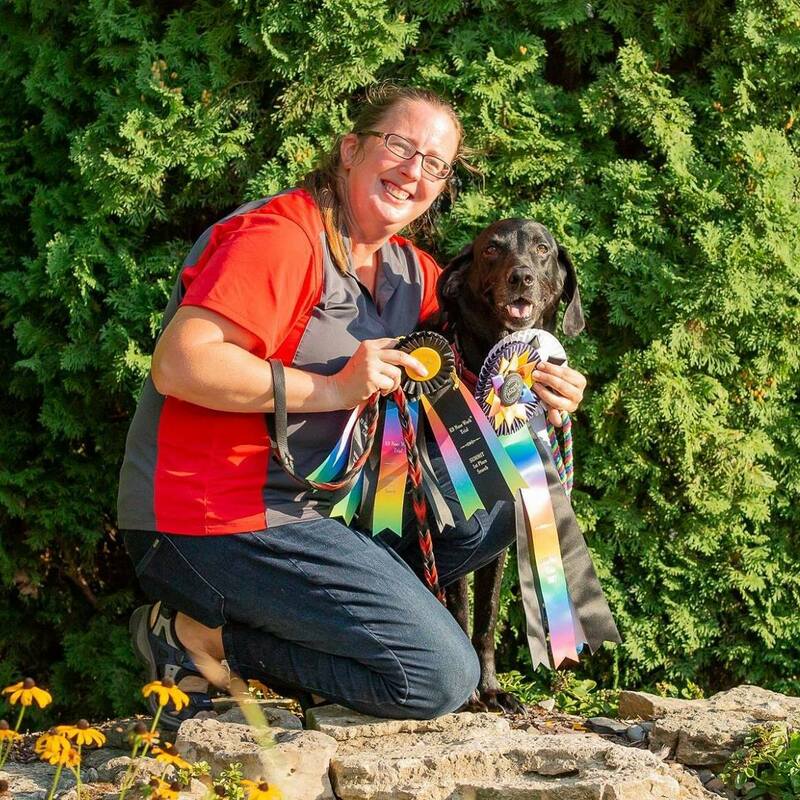 Stacy Barnett is a top nosework competitor, being one of only a handful of teams with multiple Summit Level (SMTx2) titles in the National Association of Canine Scent Work (NACSW) with her dog, Judd.  Stacy is also a popular international clinician for seminars across the US, Canada and Europe. 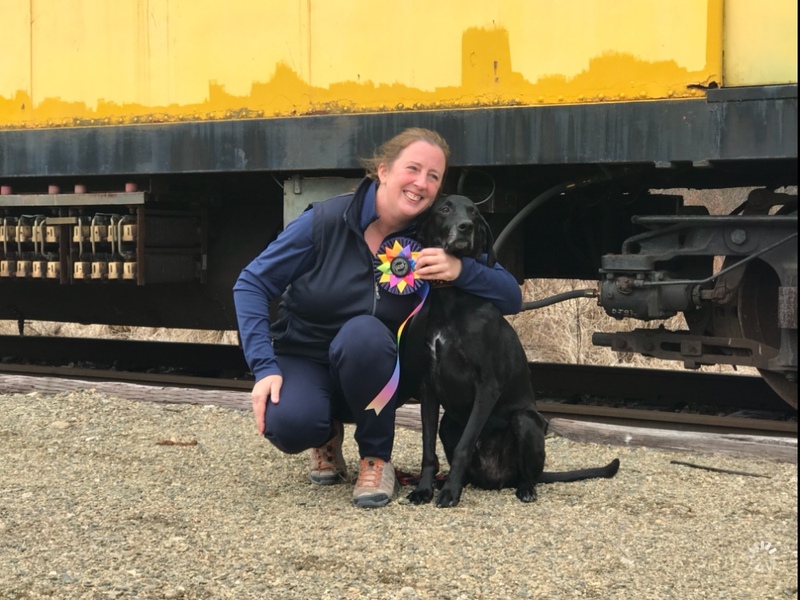 She is a licensed Judge for for AKC Scent Work where she has also been retained in an advisory position as an AKC Contractor for the AKC Scent Work program. Stacy is the author of the popular blog, Scentsabilities Nosework, and hosts weekly educational webinars. With her degree in Chemical Engineering and her understanding of fluid flow dynamics, she has developed many tools in her toolbox. 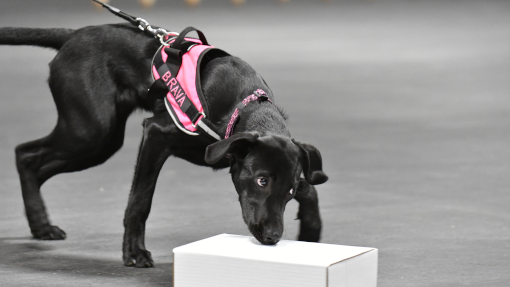 She believes in utilizing Scent Theory and odor to educate and craft the competitive nosework dog. She prides herself in being able to bring creative solutions to build odor obedience, confidence, drive and motivation for the sport. Her mantra is CONFIDENCE, MOTIVATION, SKILLS and STAMINA. Her specialty is getting teams ready for competition! Third Overall earning the title SMT (Summit Title) at the first Summit Trial in the Midwest in Sandwich IL. One of Stacy’s strengths in Nosework is trial preparation. She is able to evaluate the needs of the dog and develop a plan for setting the dog up for success. 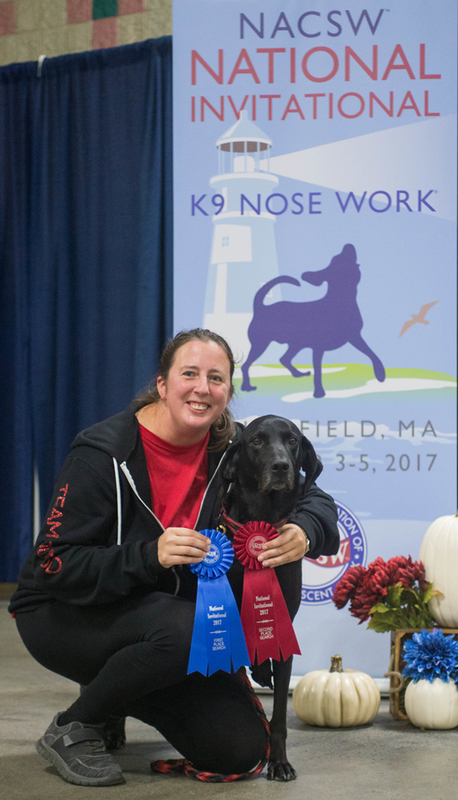 She’s an experienced Nosework competitor and judge and knows what it takes to succeed in this exciting sport. Judd himself is by nature a timid, soft dog and Stacy has been able to transform him into a highly competitive Elite Level dog. 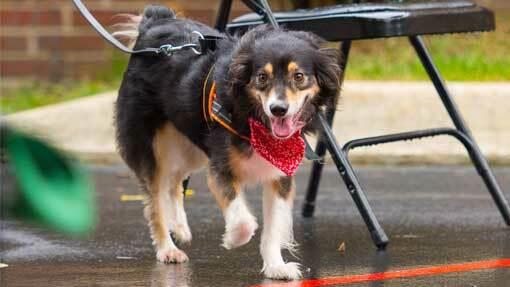 Stacy started Judd in Nosework using Operant Conditioning methods. Judd quickly sailed through NW1 through NW3 Elite. Stacy and Judd have garnered many High in Trials in both the US and Canada. 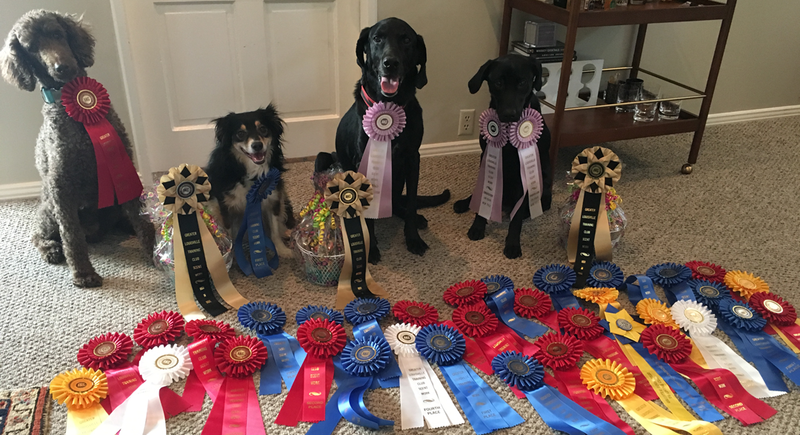 Together they compete in NACSW, AKC, SDDA and UKC. Stacy and Judd are competing at the NACSW Summit Division Level where they are ranked among the top teams in the country, competing with placements at the 2017 NACSW National Invitational. 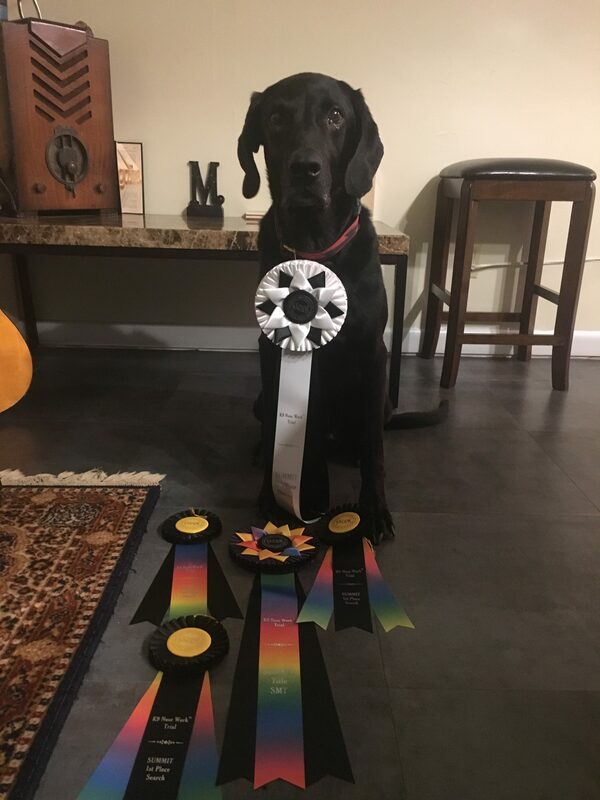 Judd has placed in the top 3 overall at many Elite Division Trials and was the first Labrador in the country to achieve ELT2. 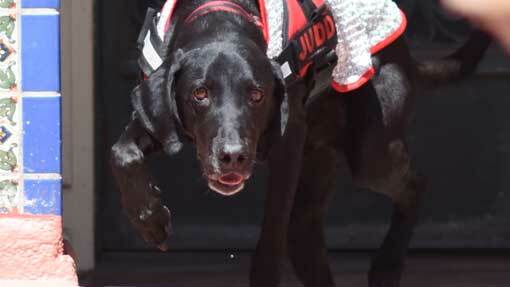 Judd was also the second dog in the country to achieve ELT3 and the first Labrador to achieve ELT-CH. Judd earned the Summit Title (SMT) at the first Summit Trial in the Midwest. Judd earned his second Summit Title (SMTx2) in Kennebunkport, Maine! With Brava, she has crafted a high arousal, high drive puppy into a young, winning dog. Stacy’s newest partner, Brava is already competing successfully in AKC and in Canada with many High in Trials of her own. Brava is competing in AKC Masters and getting ready for NW3. With Why, she has conquered his significant environmental issues; he is now preparing for NW2. 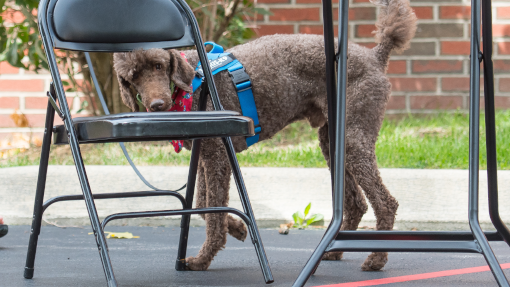 With her standard poodle, Joey, she has built drive where there was little motivation for the sport to start — Joey earned Third Overall at his NW1, High in Trial at his NW2 and Third Overall in his NW3. 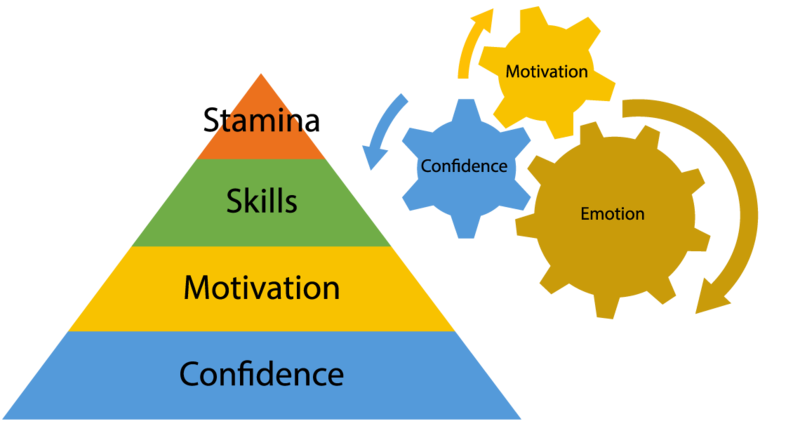 Confidence forms the basis of the pyramid. It’s what everything is built on. A strong base provides a strong foundation. Motivation requires a desire for a task as well as the focus and ability to work in drive. It goes hand in hand with Confidence. Skills can be taught when there is a good foundation. Until a good foundation is built, they should be de-prioritized. Stamina is the final component and is the result of careful conditioning, both mentally and physically.